Friday, October 9, 2015 – 2:00 p.m. & 7:30 p.m.
Saturday, October 10, 2015 – 2:00 p.m. & 7:30 p.m. The Loft at Harden & Huyse Cafe, 201 Division Street, Cobourg. 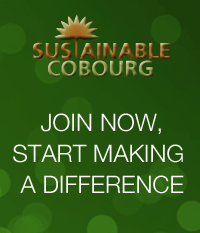 This entry was posted in Climate Change, Eco Action, Environment, News 2015, Political, Sustainable Planning and tagged climate change, Cobourg, documentary, environment, event, Northumberland, sustainability. Bookmark the permalink.